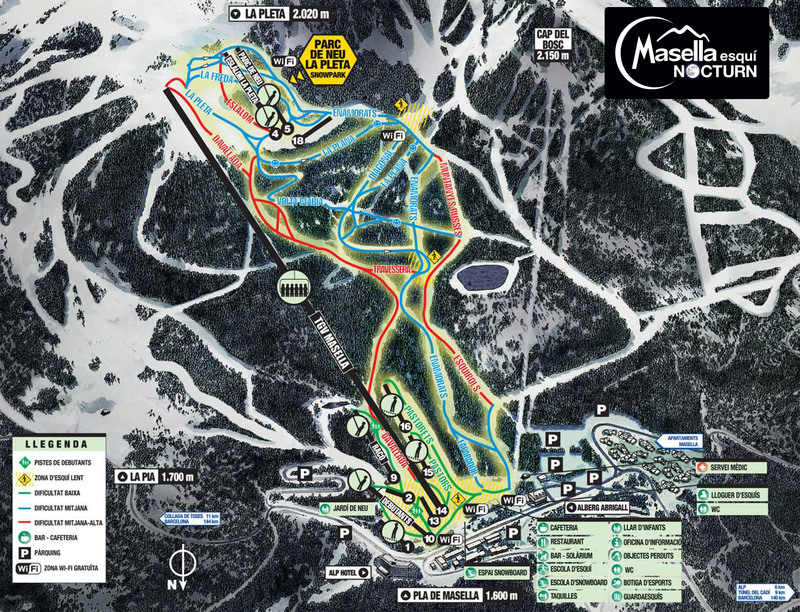 Furthermore, when you finish skiing you can enjoy our "après-ski" tasting our mountain gastronomy at Restaurant Pla de Masella or enjoying the good vibes of Chill Out Titanium, also at Pla de Masella. You can book a table calling at 972 89 06 78. Saturday and holidays from 6.30 a.m. to 9:30 p.m.
Thursday from 6:00 p.m. to 8:00 p.m.